The Games on Demand version supports English, French, Italian, German, Spanish. 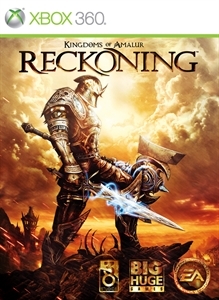 The minds of New York Times bestselling author R.A. Salvatore, Spawn creator Todd McFarlane, and Elder Scrolls IV: Oblivion lead designer Ken Rolston have combined to create Kingdoms of Amalur: Reckoning, a new role-playing game set in a world worth saving. Build the character you’ve always wanted and continuously evolve it to your style of play with the revolutionary Destiny system. Choose your path and battle through a master-crafted universe featuring some of the most intense, responsive, and customizable RPG combat ever. Prepare your hero for every type of battle with the Weapons & Armor Bundle! The bundle includes the Sorcery, Might, and Finesse Packs. Once the download has completed you will need to restart the title in order to access the downloadable content. 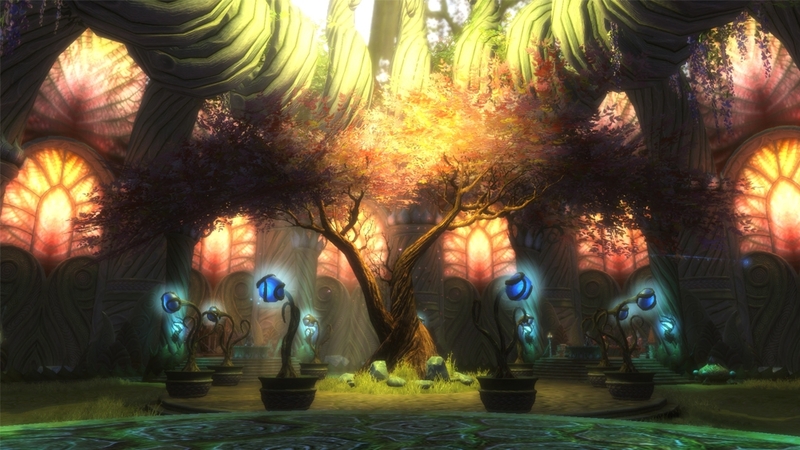 Enter the ancient tournament grounds of the House of Valor in Kingdoms of Amalur: Reckoning. The Grand Champion Tyr Magnus challenges you to compete in the Valor Arena. Overcome all obstacles to survive this barbaric tournament and seize control of the arena. *Experience seven exclusive quests as you battle through the Valor Arena, meeting new companions and rivals along the way. *Prove your skill and earn unique rewards as you battle against your choice of deadly foes via the Battle Board. 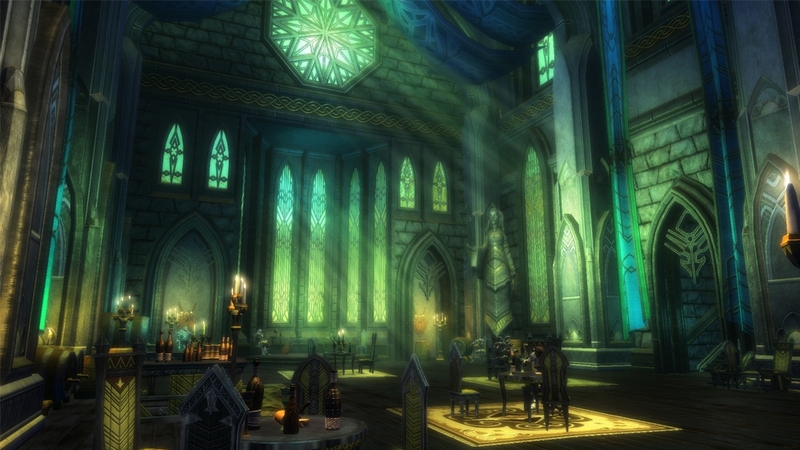 *Unlock the Champion’s Manor, distinct player housing available only through the House of Valor. *Own the arena to claim the wealth and glory that come with being Champion. Equip your hero with a unique selection of Finesse-enhancing gear. This pack includes a unique armor set, a unique shield, and three unique weapons to boost your critical attack damage, evasion, and stealth skills. Once the download has completed you will need to restart the title in order to access the downloadable content. Equip your hero with a unique selection of Sorcery-enhancing gear. Includes a unique armor set, a unique talisman, and three unique weapons to boost your magic attack damage, magic resistance, and mana regeneration skills. Once the download has completed you will need to restart the title in order to access the downloadable content. Equip your hero with a unique selection of Might-enhancing gear. Includes a unique armor set, a unique shield, and three unique weapons to boost your damage resistance, health, and attack damage. Once the download has completed you will need to restart the title in order to access the downloadable content. Embody the magical characters and creatures from the expansive fantasy world of Amalur with these Kingdoms of Amalur: Reckoning Gamer Pictures. Featuring , High King Titarion, Jottun, Bolgan, Balor, and Banshaen from the epic open-world RPG. Embody the magical characters and creatures from the expansive fantasy world of Amalur with these Kingdoms of Amalur: Reckoning Gamer Pictures. Featuring Agarth, Alyn Shir, Fomorous Hugues, General Tilera, Templar Octienne from the epic open-world RPG. 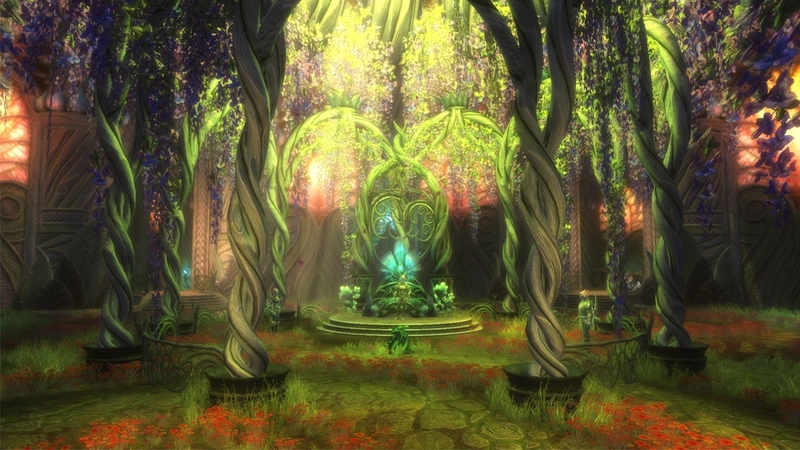 Bring the beauty and magic of Amalur to your XBOX 360 with this Kingdoms of Amalur Premium Theme. 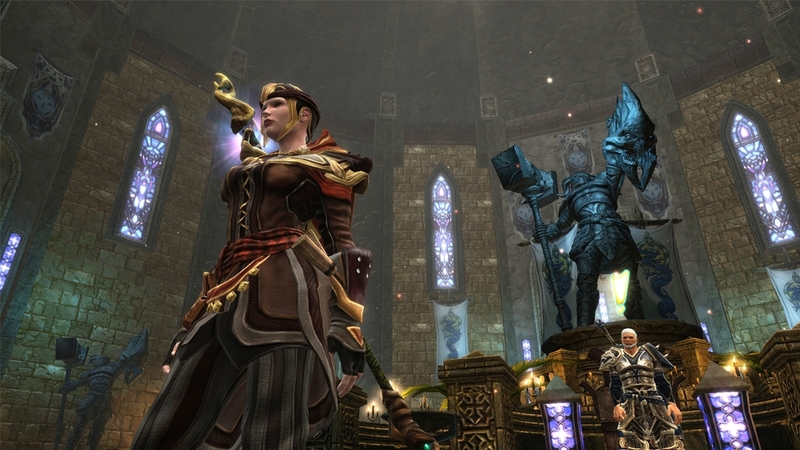 Master the arcane with these Mage Robes from Kingdoms of Amalur: Reckoning. This mischievous and playful Amalurian Boggart is the perfect pet for your avatar. Dress like a mischievous wood sprite with this authentic Boggart mask from Kingdoms of Amalur: Reckoning. Unlock your avatar's Destiny with this official T-shirt woven with the threads of Fate. Sneak through the shadows with this Rogue Armor from Kingdoms of Amalur: Reckoning. 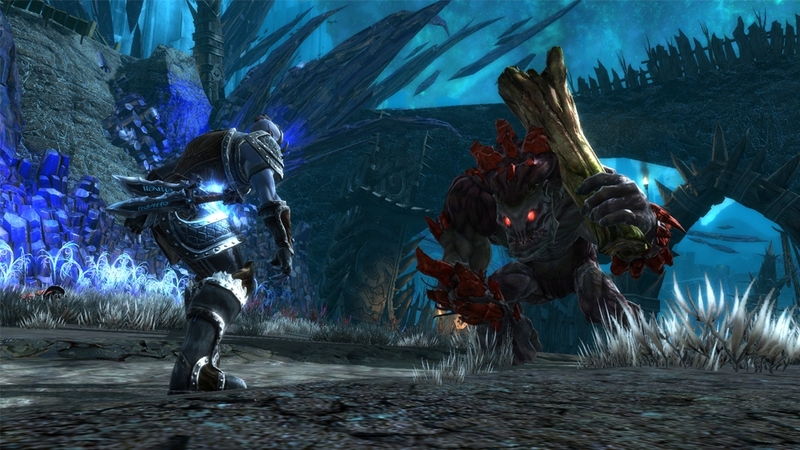 Prepare for battle with this Warrior Armor from Kingdoms of Amalur: Reckoning. 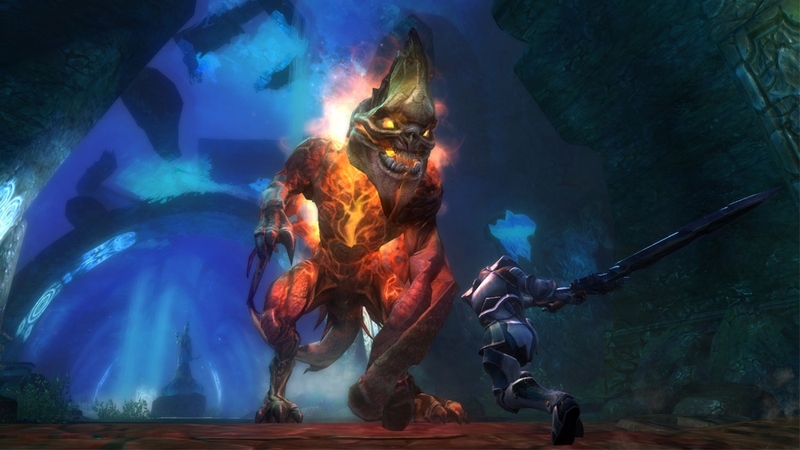 In Reckoning's new video series 'A Hero's Guide to Amalur,' you'll meet some of the distinct groups and characters at the heart of this expansive new RPG world. In Reckoning, Destinies help you craft the perfect character to suit your personal style. Which Destinies will you choose? 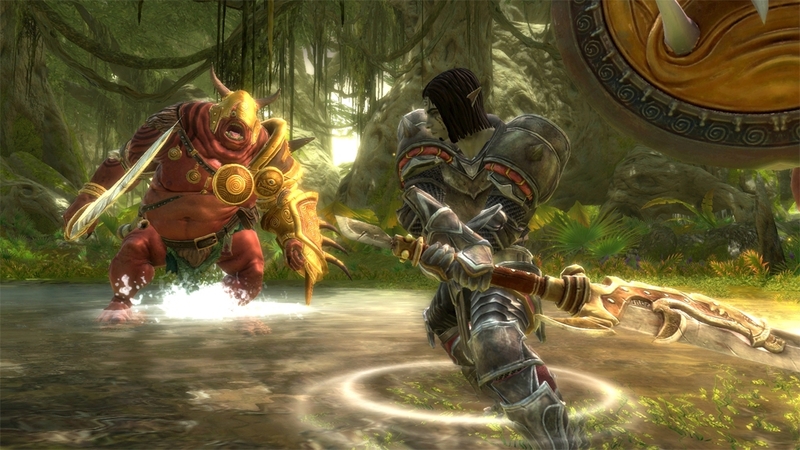 Fate is a weapon in this brand new Kingdoms of Amalur: Reckoning™ trailer debuted at Gamescom 2011! Kingdoms of Amalur: Reckoning™ announcement trailer, designed and created by the award winning Todd McFarlane.